Gitta Wright grew up in Germany and lived most of her adult life in Switzerland. In 1996, Gitta came to Australia to study for a Postgraduate Diploma in Physiotherapy. She fell in love with the beautiful Australian landscape and the relaxed lifestyle and decided to apply for residency. In 2003 Gitta permanently settled in Australia. Gitta Wright's work in various rehabilitation clinics in Switzerland has provided her with a wide range of experience in the different fields of rehabilitation, though her original overseas qualification as a 'Physiotherapeut' is not recognised in Australia. 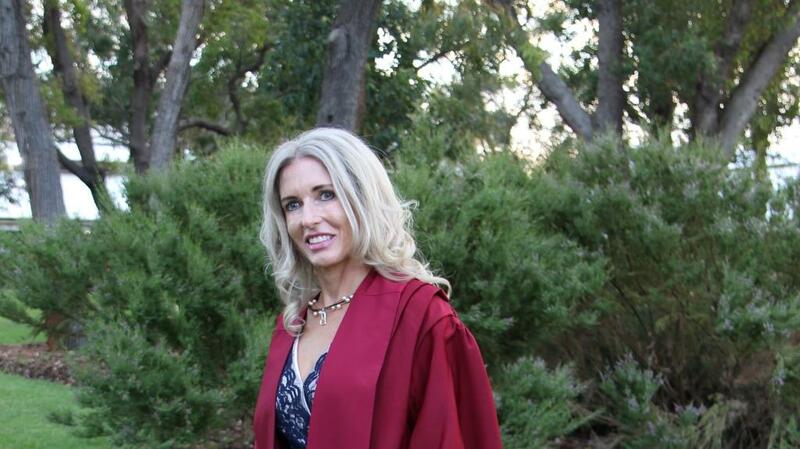 Since February 2004 Gitta has been working as a Soft Tissue Therapist and Personal Trainer in Perth. As a member of the Australian Traditional Medicine Society (ATMS), GittaLife is recognised for Remedial Massage Therapy and health fund contributions are available from most funds. Many roads lead to a better health if one keeps an open mind. Gitta's main focus is to combine whatever technique and advice is necessary to benefit her clients' condition. In recent years Gitta has developed a very unique approach to improve the well-being of her clients, and her original education and training now only serve as background knowledge. Natural remedies and a holistic approach are currently the main focus of her work. Learn more about the massage techniques available at GittaLife by clicking on the links below.